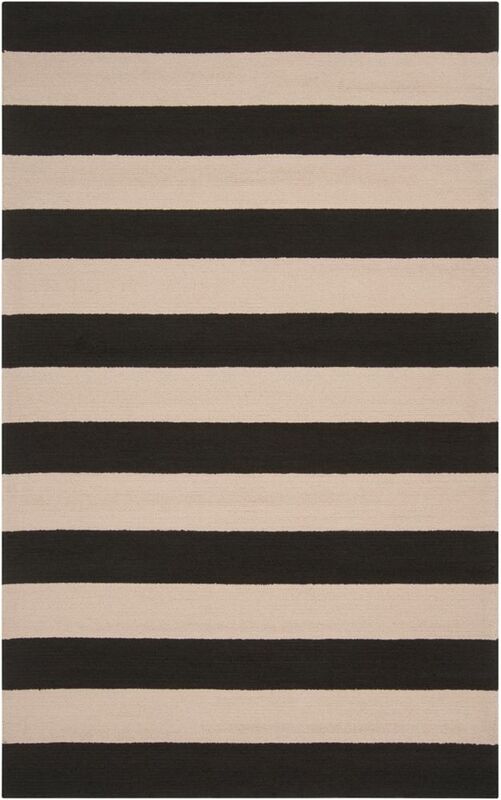 This Artistic Weavers Yacara accent rug is sure to add to the modern dicor of any home. Modernly designed with you in mind, this plush synthetic indoor/outdoor rug will be a great addition to your home. A durable product is assured with this hand-made rug. This black rug has a stylish geometric pattern for your modern dicor needs. Yacara Black 2 ft. x 3 ft. Indoor/Outdoor Transitional Rectangular Accent Rug This Artistic Weavers Yacara accent rug is sure to add to the modern dicor of any home. Modernly designed with you in mind, this plush synthetic indoor/outdoor rug will be a great addition to your home. A durable product is assured with this hand-made rug. This black rug has a stylish geometric pattern for your modern dicor needs.